What goes through your mind when you think about a low maintenance home? Many equate a low maintenance home as being plain and boring – a common perception that is very much misunderstood. A low maintenance home can still look classy and comfortable if you get the basics right. Below are 5 ways to create a low maintenance home that you can be proud of. Are you always ahead of the crowd when it comes to the latest fads and trends? If you are like most busy Singaporeans who enjoy the timeless luxe décor with minimal fuss, choosing the colour scheme of your interior backdrop, i.e. your walls and furniture, are important. The easiest colours that blend very well with any décor are neutral tones. You can never go wrong with these hues because they help bring out the colours of your decoration and furnishing. The neutral shades set the canvas to make your seasonal décor stand out without being too overwhelming. Feel free to showcase your colourful decorative elements without worrying if it will clash with your wall colour and overall colour scheme. 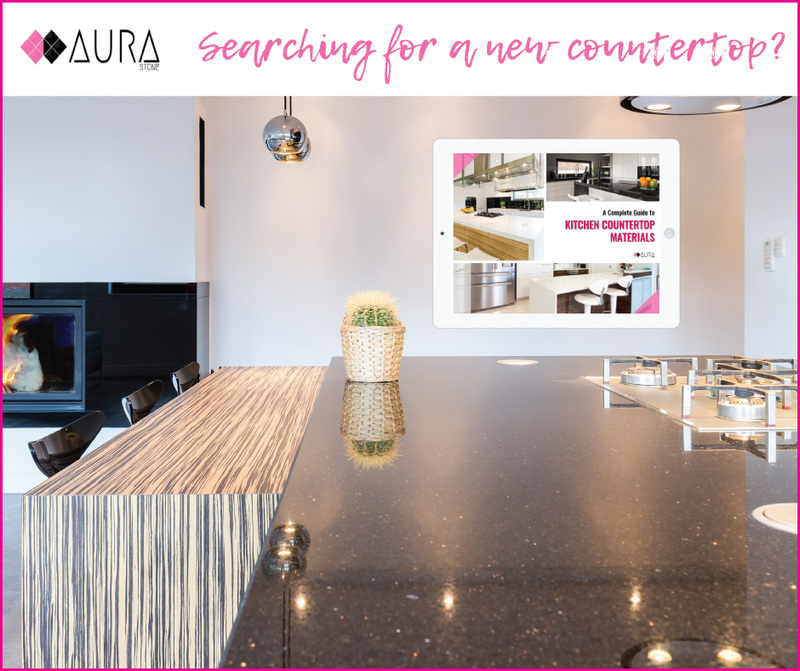 Quartz is the darling material for many kitchen designers, and the trend is here to stay. They come in various hues and patterns, and can easily match your interior décor. If you love the timeless appeal of marble and granite, quartz can be engineered to rival the aesthetics of natural stones. Unlike granite and marble which come with their annual maintenance, quartz countertops are almost fuss-free. The material is durable, hygienic and doesn’t easily stain. Just a simple wipe clean will keep your surface clean and shiny. Homeowners typically spend S$2,750 on average for kitchen cabinet replacements due to sink leakages. Most homeowners are not even aware of the leakage until they smell the odour of damp and rotting wood. The main cause of sink leakage is silicone erosion. Even typical industry solutions such as applying extra silicone, replacing wooden cabinets with aluminium cabinets or even using a concrete sink support, aren’t effective in tackling the root cause of the issue. Save your home from future plumbing problems with Aura Stone’s leakproof sink. Using a new installation method, i.e. customised clamping system and ensuring the silicone dries up with the ridge intact, this revolutionary undermount sink is a must-have for Singapore homes. After all, with one less expensive worry in place, you can channel your energy to more important issues. The lure of consumerism with its fancy and attractive salesroom setup can cloud our purchasing judgement. How many times have you fallen into the trap of buying something that looks great for a couple of weeks, and then realise it is the most impractical purchase you have ever made? When you install your furniture and fittings, don’t think of just the aesthetics, you need to consider the cleaning part as well. Furniture like sofa, rugs and countertops will lose its lustre in the normal course of time, and if you have young children, things can get even messier than usual. Not every household can afford cleaning services, most times you have to do it yourself. So, before you get all hyped up when making a purchase, always ask yourself: What is the item made of? Is it washable? Can it be easily cleaned without too much effort? What is the cost of cleaning it? According to James Wallman’s book “Stuffocation”, materialism is the cause for making our society joyless and anxious. It does make sense, if you think about it. The more stuff you have at home, the more time and effort you will need to manage all of them. To have a low maintenance home, get rid of clutter and stop accumulating unnecessary and unpractical items. Instead, invest in quality items that are durable, can withstand the changing trends and doesn’t require too much effort to upkeep. You are better off spending your time doing things that value add rather than constantly worrying about what needs to be cleaned, polished and repaired. When your home is low maintenance, you get to enjoy your living space much more without being burdened by too many chores. In addition, you are able to free up your time to focus on things that truly matter, while saving yourself some money from expensive routine maintenance. If you are interested in designer kitchen countertops that are durable and easy to maintain, contact us today.